Norman Mapeza admits he side dropped two key points after being held to a goalless draw by Triangle at Maglas Stadium. 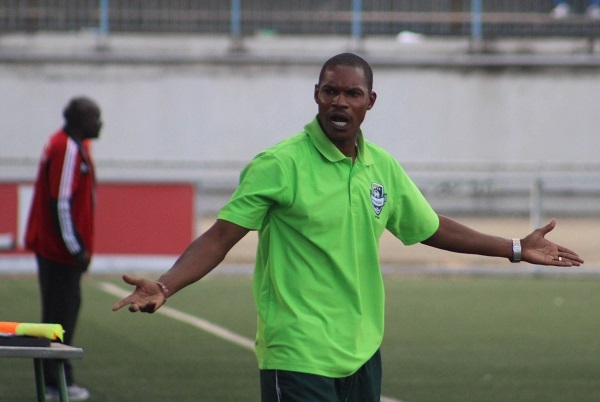 Triangle chose to defend for most of the game and made it difficult for FC Platinum to break through their defensive line for most of the match. “We did everything we could but at the end of the day it was a draw said Mapeza after the game. “For us it’s two points dropped considering the fact we did everything we could to get that goal . “But we need to just keep working hard , but we are still in the right direction.